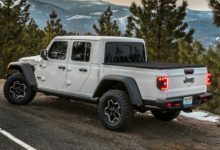 A media event for the 2020 Jeep Gladiator is taking place today in Sacramento, California where media outlets are enjoyed driving time with the Gladiator. 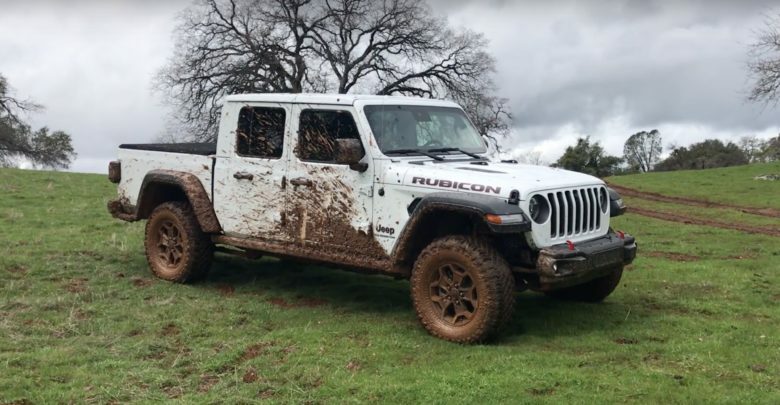 Our friends at TFL have posted this initial hands-on video of a white Gladiator Rubicon. 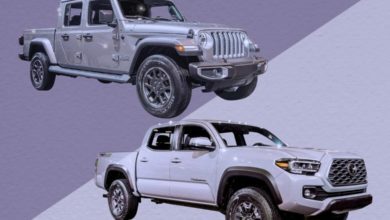 Their full review will come later. 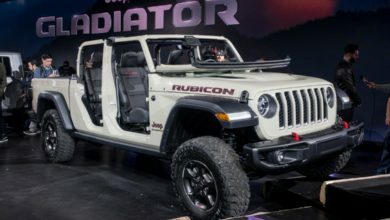 Oh, and if you’re wondering about 2020 Gladiator pricing — FCA will reveal prices at 12:01 AM on March 30, so stay tuned! !